Where there’s a big game involved, there’s some big money involved. As well as a lawsuit or two. GTA V has already been hit with several and bounced back, leaving Lindsay Lohan looking even more desperate than usual. The latest court case for the hit game? One that involves the mob. Capisce? 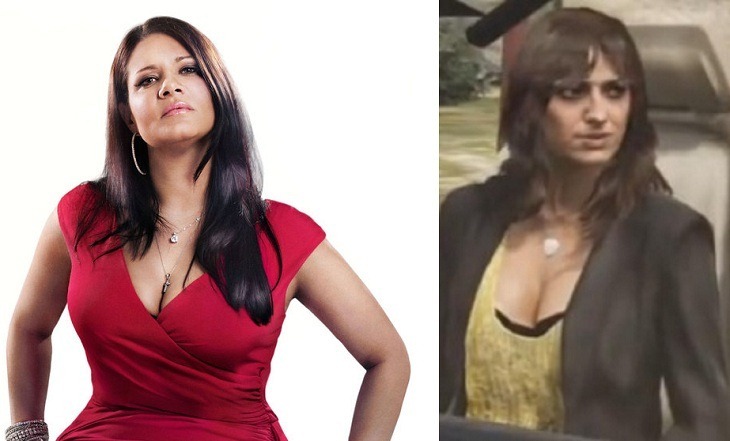 Mob Wives star Karen Gravano is suing developer Rockstar for $40 million according to NY Daily News, half of which is for compensation and the remaining half for punitive damages. Gravano claims that the mission “Burial” used her likeness and personal story for the character of Antonia Bottino in that random encounter scenario. In GTA V, Bottino explains to the current character that her father was turning state evidence the Gambetti syndicate, and retiring from crime. In real life, Gravano’s father Sammy Gravano turned state evidence as well against the Gambino family in a plea bargain that saved his neck. 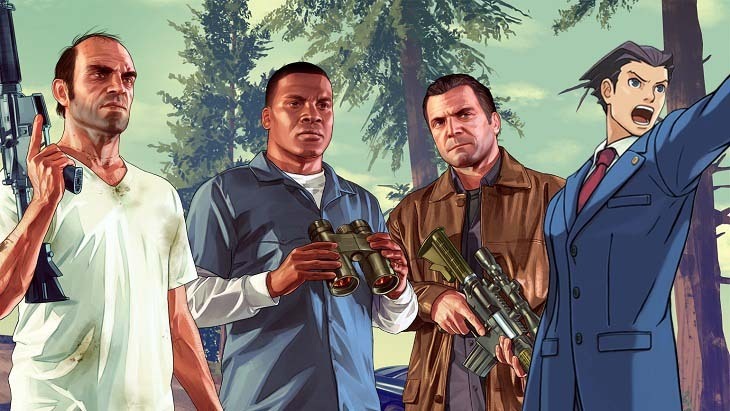 “Notwithstanding the fact that plaintiff has the utmost respect for the writers and creators of the Grand Theft Auto 5 video game, her story is unique and is hers to tell,” the lawsuit reads. Gravano feels that her story could have easily been licensed from her. Plus I’m certain that the timing of this case has nothing to do with her upcoming book biography which will need some publicity. Don’t worry about Rockstar however. Unlike our legal fund, they won’t need cash from their equally awesome community to get this thrown out of the court, as the game has made quite a fair bit of change so far.